Mondays: 9.30am to 6.30pm. Thursdays: 9am to 12pm. Joanna is a Chartered Clinical Psychologist registered with the Health and Care Professions Council (HCPC) and the British Psychological Society (BPS). Joanna has over twenty years’ experience of working with adults and adolescents in NHS mental health services (including GP surgeries, community mental health centres, inpatient units, forensic settings and specialist services). She has worked with a wide range of mental health issues and with different levels of severity, and she has now set up in private clinical psychology practice. Joanna is experienced in carrying out psychological assessments and individual and group therapy. She is committed to finding a way of meeting the individual needs of the people she works with and she is professional, collaborative and compassionate in her approach. 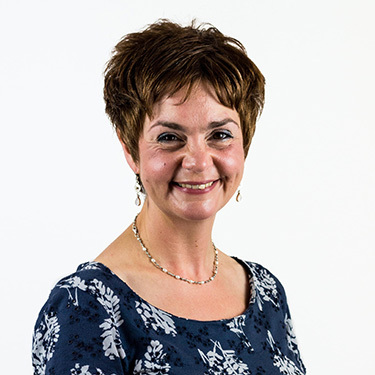 In addition to her specialist areas as detailed above, Joanna has also studied group and organisational dynamics extensively and she has a particular interest in understanding how mental health problems are viewed in society. Joanna values the importance of having a good work/life balance and she enjoys spending time with friends and family, as well as music, art and physical exercise. Get the help you need today! Contact our Crossgates Clinic to book your first visit with Dr. Joanna Mary.